I hope you all enjoyed the first part of this post, Burpees are a fantastic way to burn a bucket load of fat, everybody hates them but they get amazing results. It's now time for me to share with you all another fat burning exercise. I have been doing lunges with clients for many years and they are a fantastic compound exercise and not only do they help to burn fat, they will shape and tone your legs and bum which is fantastic yeah? 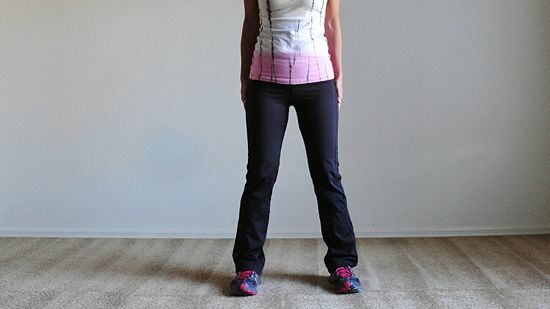 1) Stand erect with your feet about shoulder width apart. 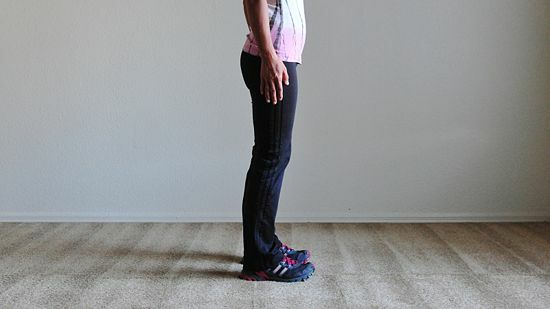 2) Keep your back leg straight, step forward and bend front leg to lunge. I would start of by doing 3 sets of 15 to 20 reps on each leg and then progress the amount each week. Have a nice weekend, keep an eye out for next week's post where I'll be putting a full circuit together for you all to try at home.